Welcome back to The Geekend, where we talk about the games and anime that have caught our attention over the past week. Demon Gaze isn’t perfect, but if you are dying for a new dungeon-crawler, it can fill the need with its 30-plus hour storyline. While it feels like a budget title at times, it has its good points, too. 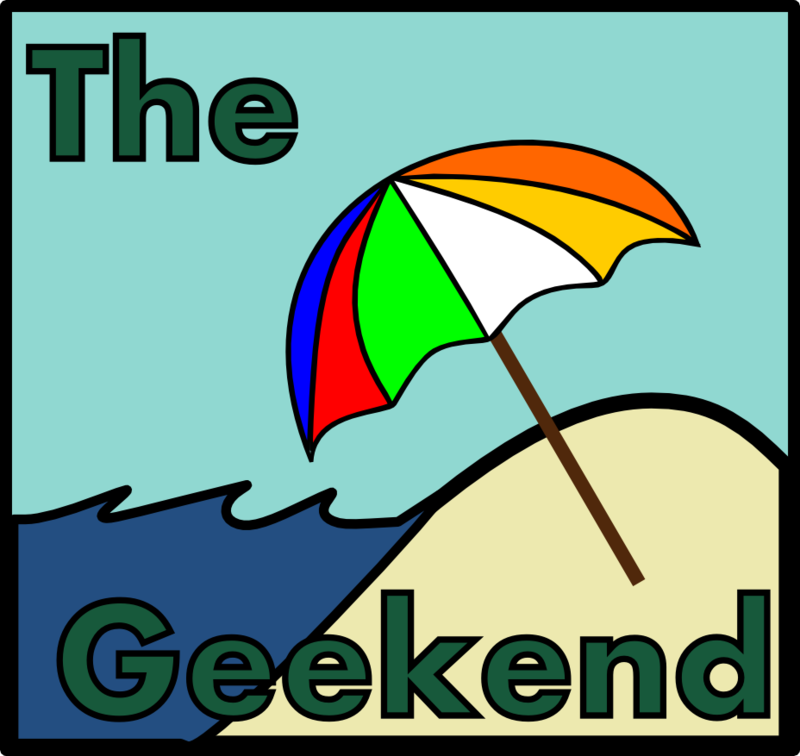 After a week off, The Geekend is back! Come inside and see what we’ve been playing and watching.